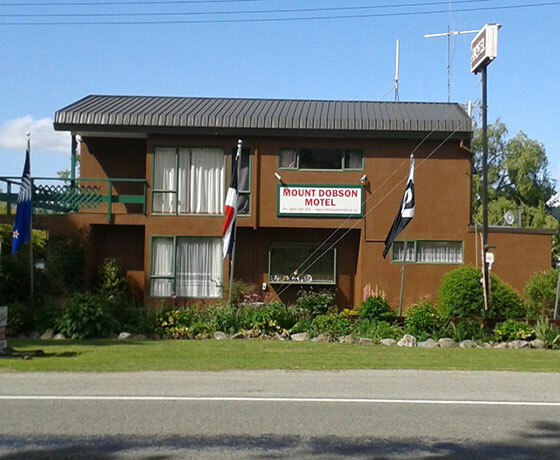 Mt Dobson Motel offers a friendly and personal service situated in a beautiful, quiet rural settlement. 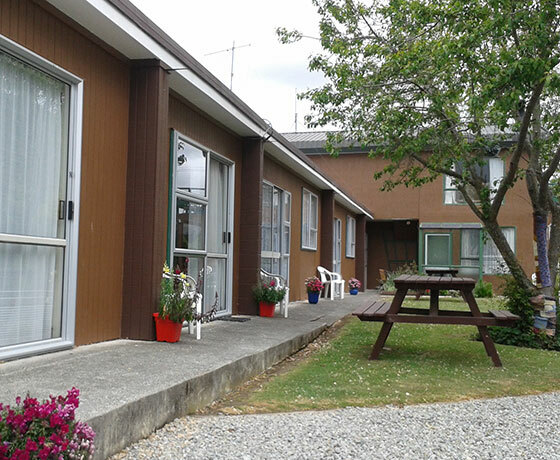 The motel is only a few minutes walk from art galleries and the Opihi River. Many outdoor activities are on the doorstep – skiing/snowboarding, ice skating, biking, boating, fishing, hunting, water skiing, swimming, hiking and mountain climbing. 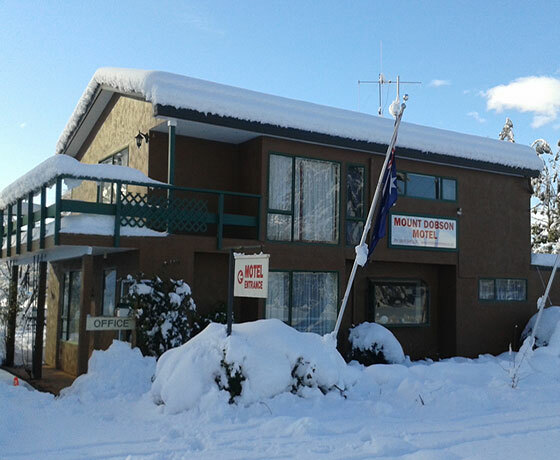 Just 5 minutes drive from Fairlie, Mt Dobson Motel is the closest motel to Mt Dobson skifield plus water skiing, swimming and fishing on Lake Opuha. Pet and family friendly. How to find Mt Dobson Motel? 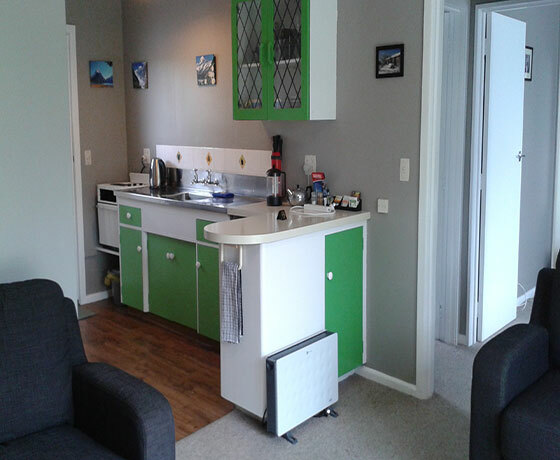 Five minutes drive from Fairlie, 30 minutes from Lake Tekapo located in the small settlement of Kimbell on State Highway 8.